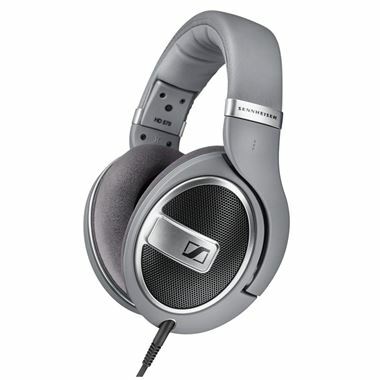 Sennheiser HD 579 Around Ear Open Back HiFi Headphones with Free Delivery. With design touches such as matte metallic detailing and its stylish grey colour scheme, the HD 579 looks just as incredible as it sounds. It will be the perfect addition to your home entertainment system.